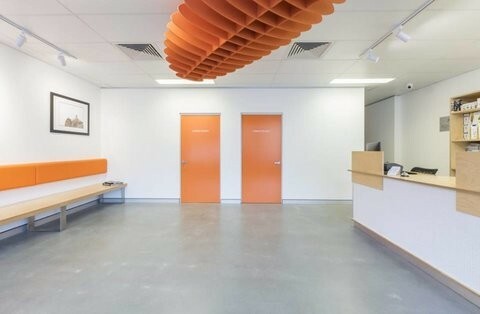 A popular flooring finish, due to it’s minimalistic charm. 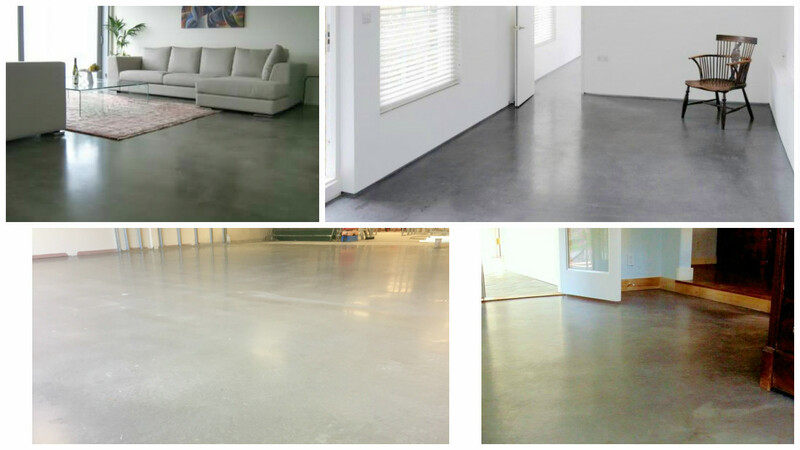 The natural reaction of curing concrete sided with the tooling procedures of steel trowed finishing techniques, provide a non aggregate cement lustre across the surface, generally it will take on a darker appearance than earlier, though the natural blemishes somewhat tie it all together. It is important to have the appropriate MPA strength to begin with, 32MPA or higher is suitable. Once the concretor has trowed the surface many times, the surface should be left for a few weeks, allowing the hydration process to settle down. 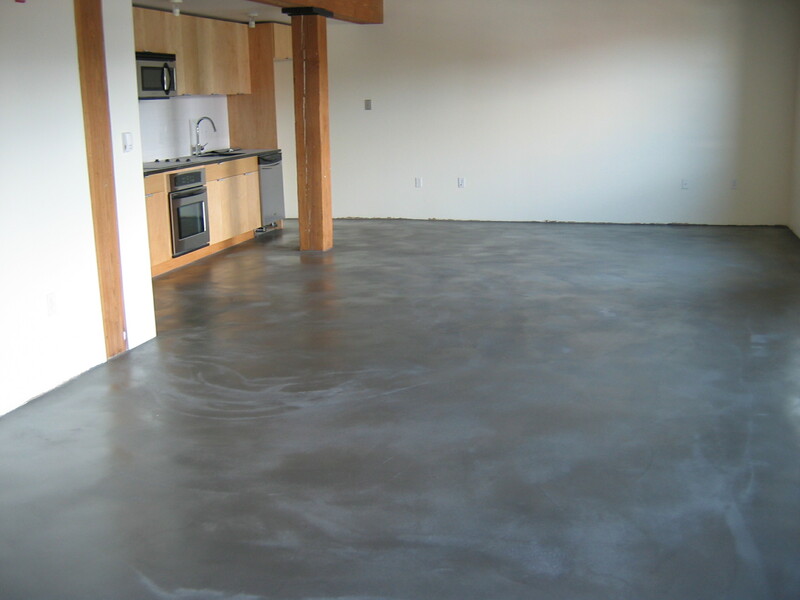 Unique Concrete Solutions can provide burnished concrete finishes, providing the foundation (concrete) is in a suitable condition to work with. Some existing concrete floors need to be cut down due too the irregularities across the surface. Servicing Newcastle & The Hunter Valley, we provide prompt , reliable service with competitive rates.